“I am very happy to announce our collaboration with Air BP. Working together, we can find the best ways of developing robust supply chains to ensure that renewable jet fuel is more widely accessible. 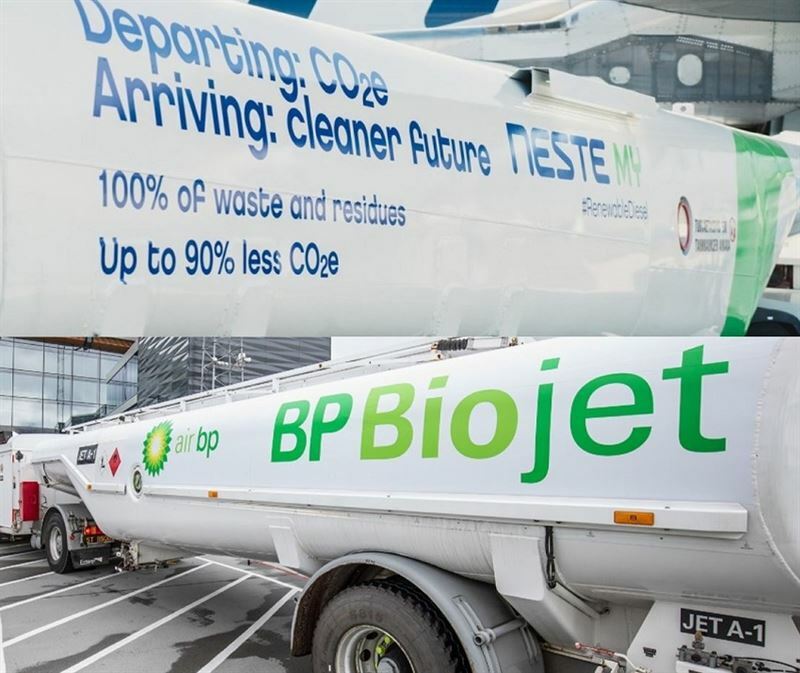 We expect our collaboration will not only be able to provide a solution to better matching supply to increased demand for renewable jet fuel, but also delivers distinct advantages to airlines by significantly decreasing their environmental footprint,” says Kaisa Hietala, Neste’s Executive Vice President in Renewable Products business area.